7 Legends is our latest soft-launched game available in limited countries on the App Store and Google Play. We are excited to introduce our take on the social town building and real-time messaging with other players. 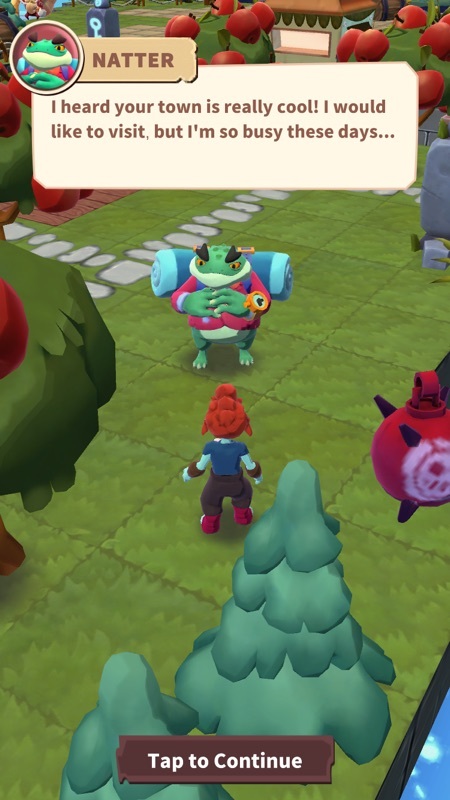 The game begins as a villager who finds herself in the middle of the ruins. Soon the player meets the first characters wondering in the lands. 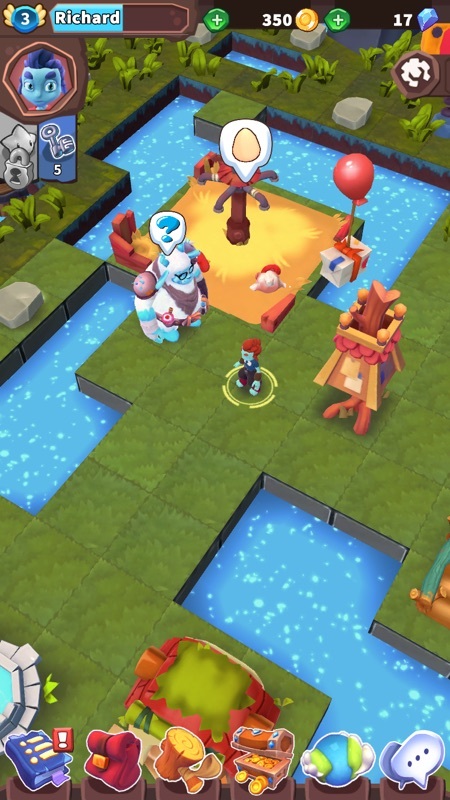 These hero characters provide tips and quests, helping the player progress further. The player can make choices between harvesting resources, working with other players and completing various quests for the hero characters. 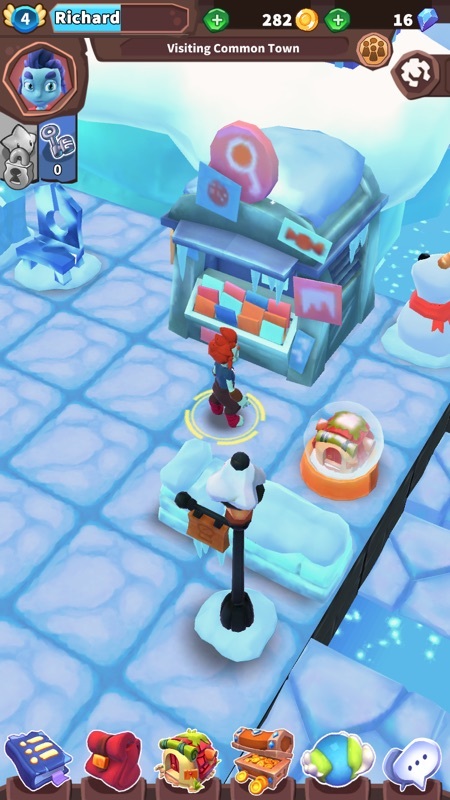 Once the player is settled in their town they can join other players in the multiplayer activities in the Common Town. Note that the soft-launch is only available in limited amount of countries at the moment. We began the technical testing for 7 Legends in the last winter. During the spring we have made 8 major releases and expanded the available countries. There has been a major overhaul based on the user feedback to many systems in the game. The town layout has been changed to better fit the idea of building it over time. 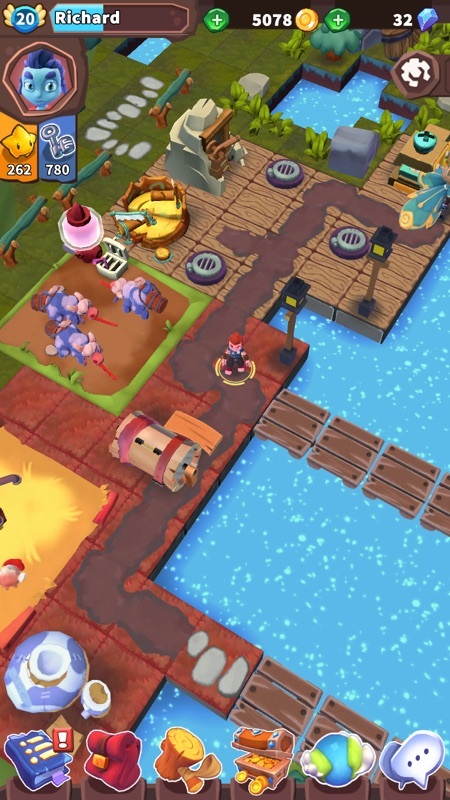 It begins small, but players can acquire more land to design their own productions. Many features have also been made easier and faster to use by reducing unnecessary steps to complete them. We have given special attention to support various Android devices. Since the launch the performance has been addressed and we are rolling out the latest, significant optimizations in the coming summer weeks. The community has grown to a good size and we feel it's important we continue to support our players in a similar quality we have in other areas of the game development. We are opening a new, exciting position in our Helsinki office for this role: UA Manager. The primary task will be to grow the community and our digital channels, including the social media campaigns, activities and game news. Read more about the UA Manager position. A social games studio in the center of Helsinki, Finland. We love games and challeging ourselves to bring the most unique, massive, artistic ideas to reality. We are 100% focused on mobile games.